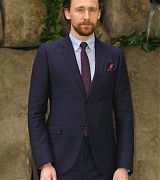 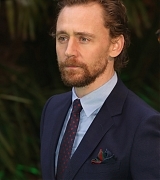 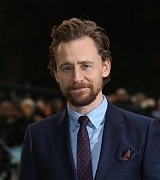 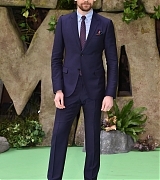 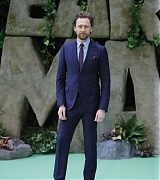 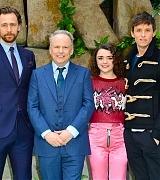 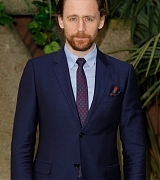 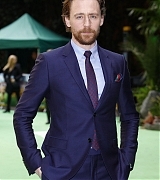 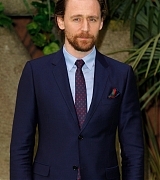 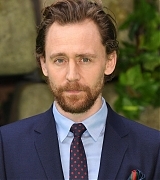 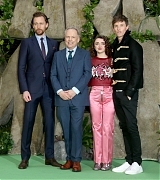 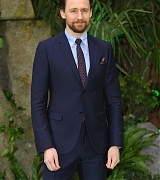 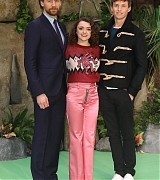 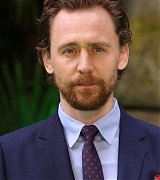 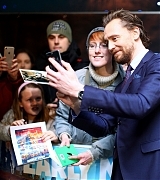 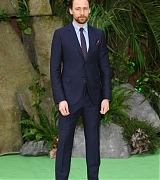 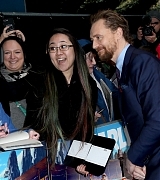 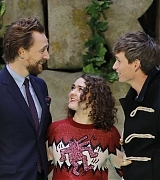 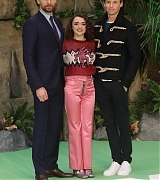 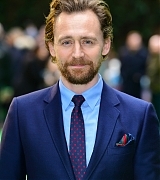 Tom Hiddleston Online (www.tom-hiddleston.com) is a non-profit fansite. 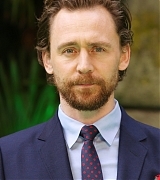 It is not official and has no affiliation with Tom Hiddleston himself, his family, friends or management. 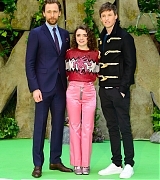 All pictures, videos and other media are copyright to their respective owners, no copyright infringement is ever intended. 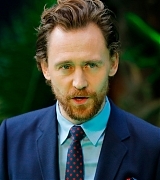 If there is anything on this site that belongs to you and you'd like me to take down, please e-mail us and we will do so.